The Treasures of Encouragement Online Retreat is an all inclusive online retreat with Sharon Betters and is designed to make your retreat planning simple and inexpensive. With your donation of any size, you will receive tools to make your next women’s event fun and life changing. 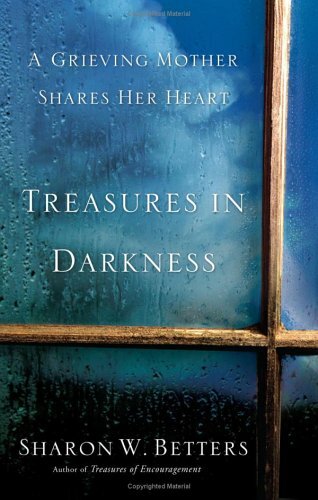 what is Treasures of ENCOURAGEMENT? MARKINC endeavors to offer hope to the hurting by bringing the encouraging hope of the Gospel to all aspects of daily life. 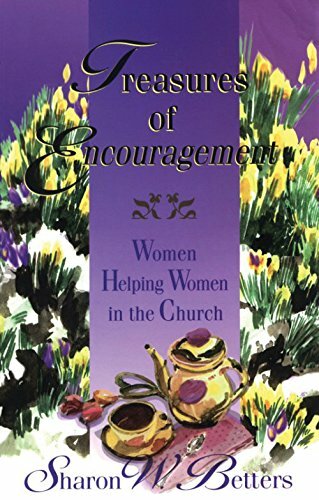 The Treasures of Encouragement blog by Sharon Betters seeks to help women practice biblical encouragement in their daily lives. In this blog, Sharon shares her heart and life in order to encourage women young and old.